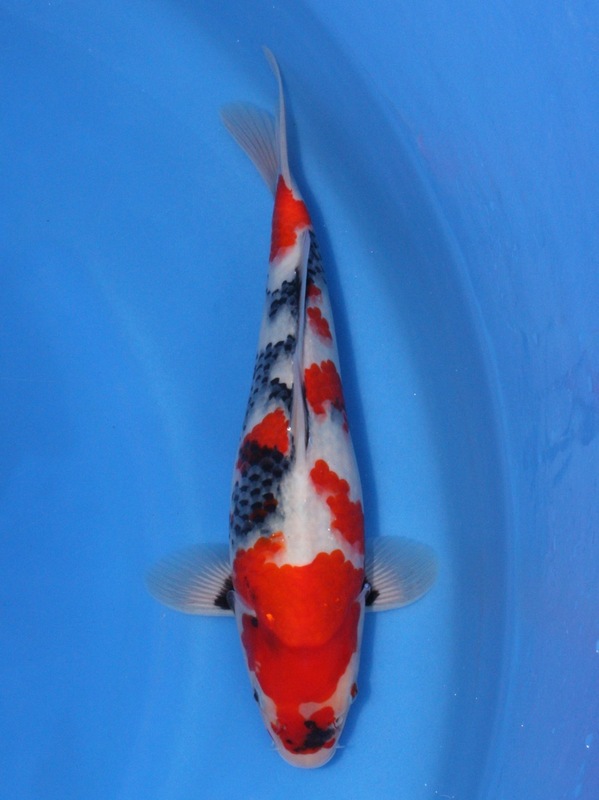 While Devin and I were shopping around Niigata, my parents were on a shopping trip on their own, searching for the perfect Koi for the upcoming Grow Out Contest at Kois & Ponds, Philippines. 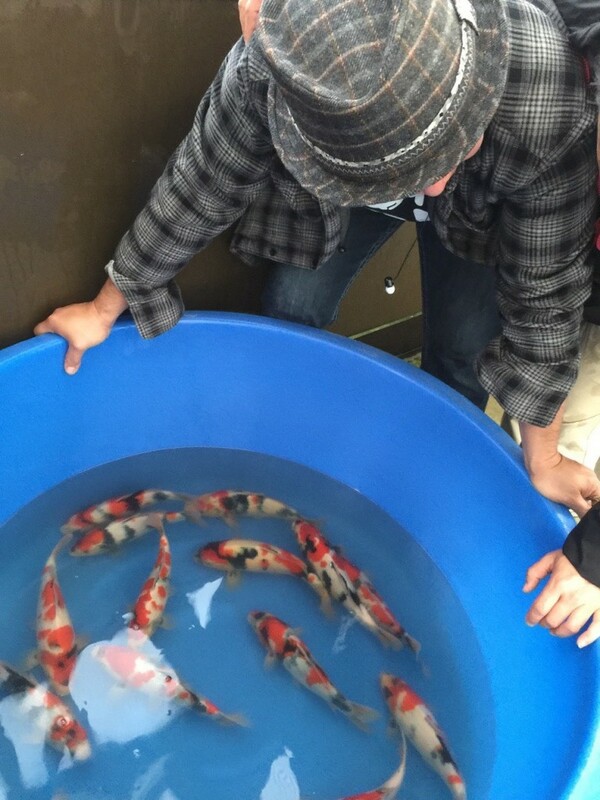 First stop was Isa Koi Farm where they had their pick of some very special Jumbo Tosai Showa. Each of these Koi was handpicked by my dad, Michael, so that he can offer only the very best Koi that suits as many personal tastes as possible. 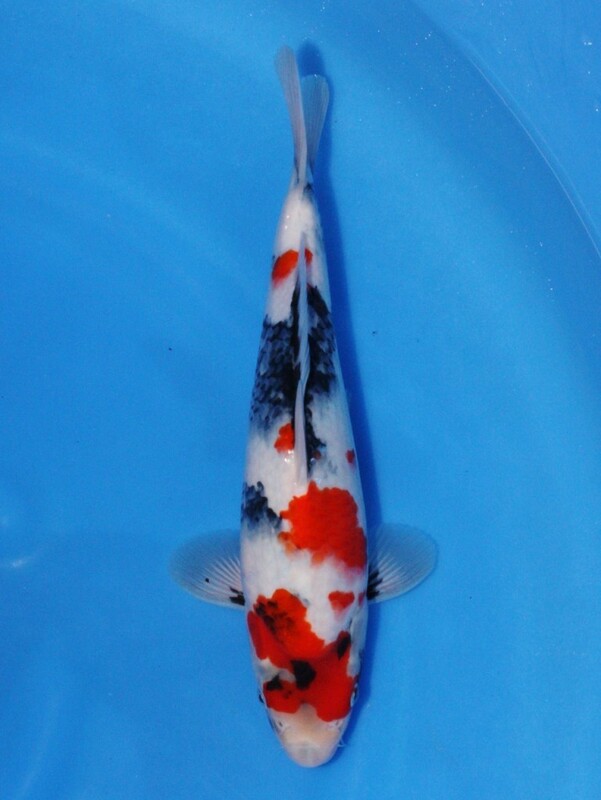 One of the main goals of this trip for my parents was to find very high quality Inazuma Kohaku that was specially ordered by one our very good friends from Manila. 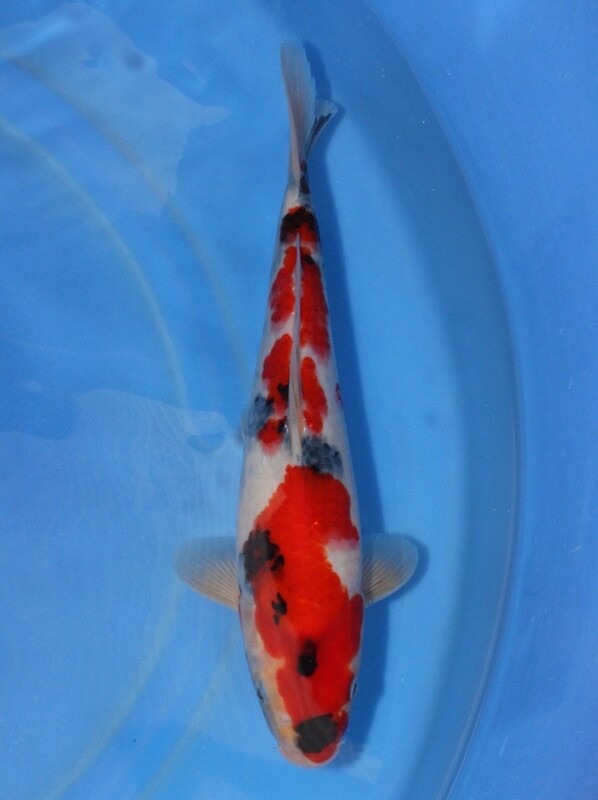 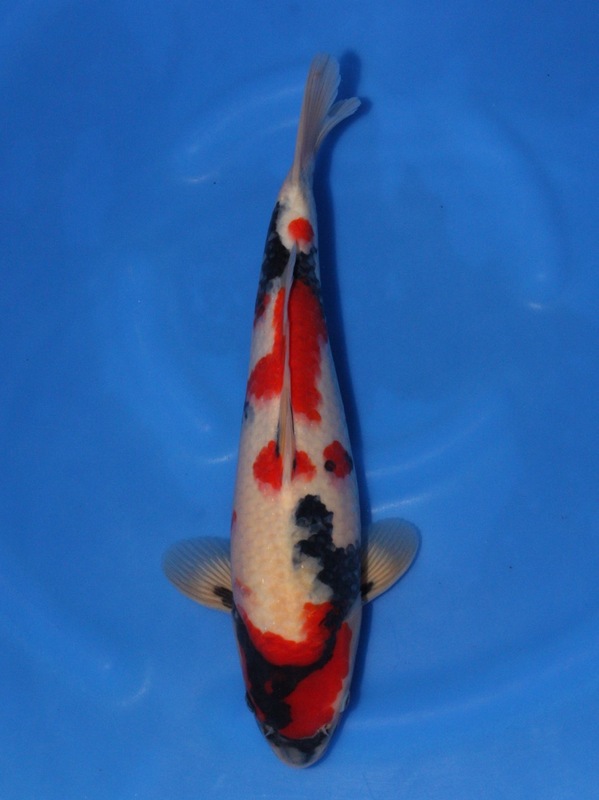 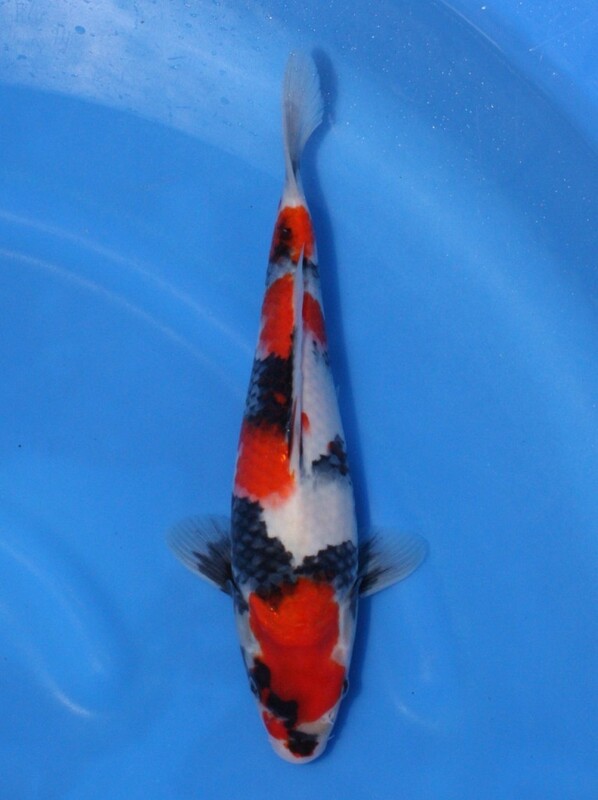 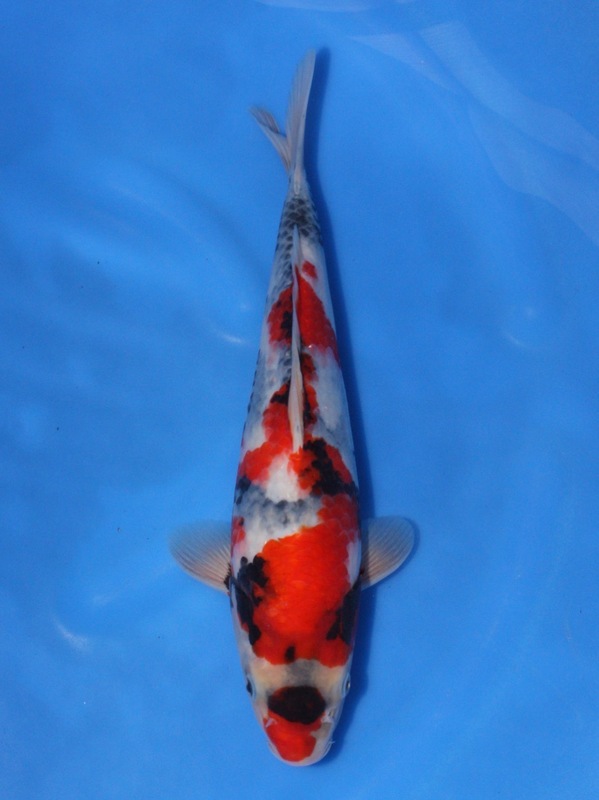 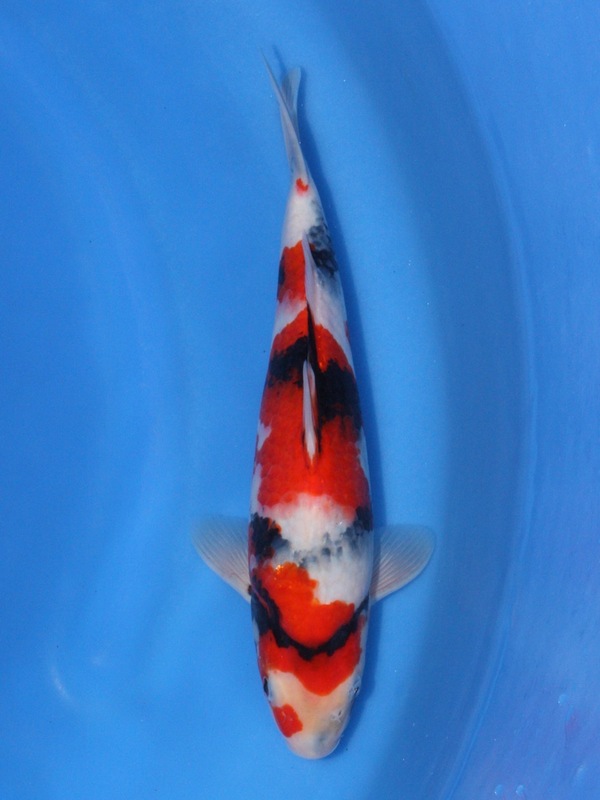 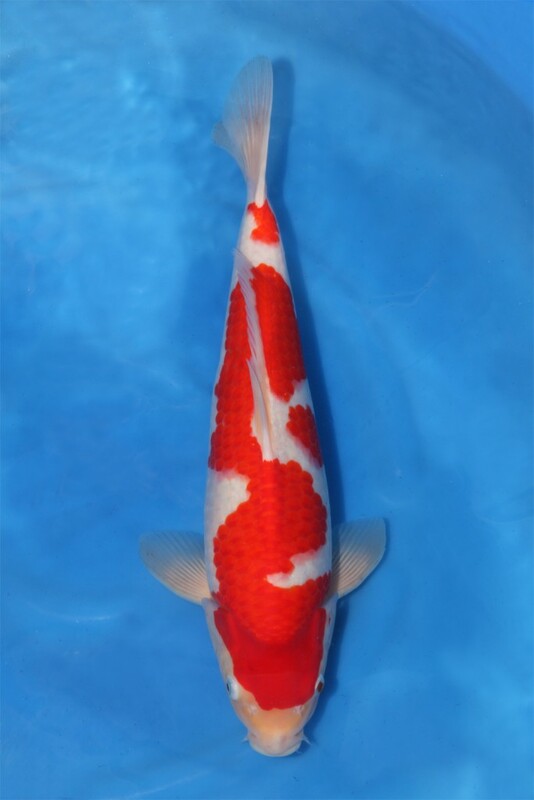 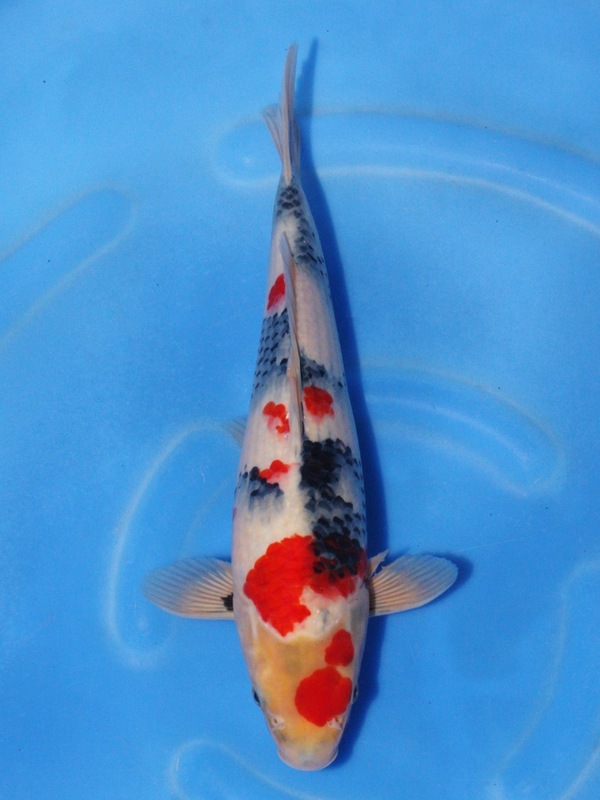 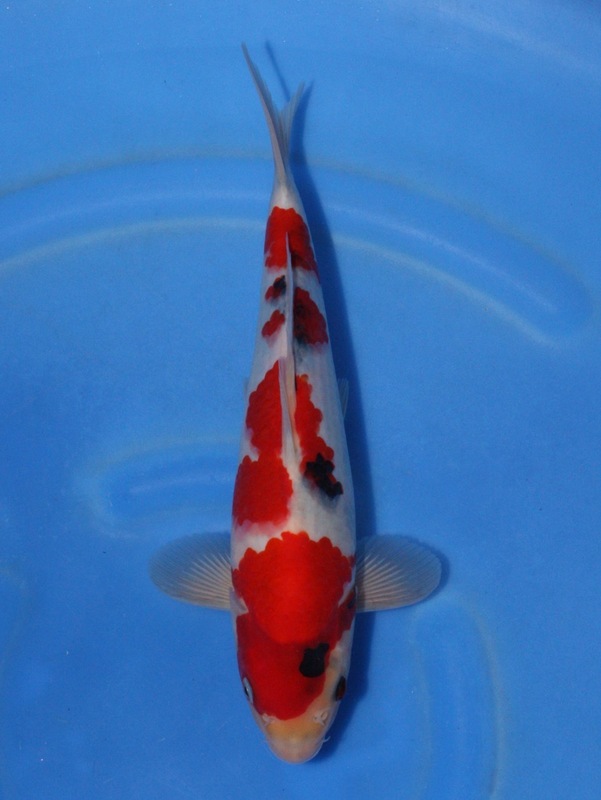 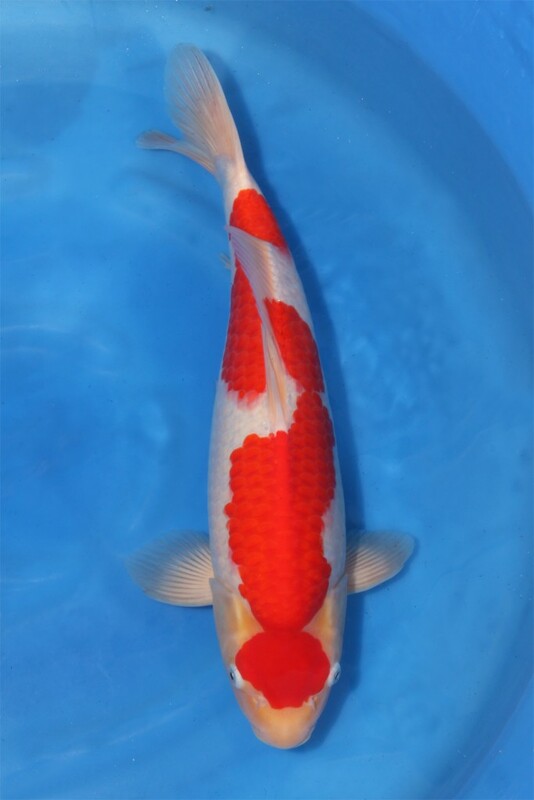 After scouring several ponds and greenhouses, they finally found it in these two very beautiful Jumbo Tosai Koi. 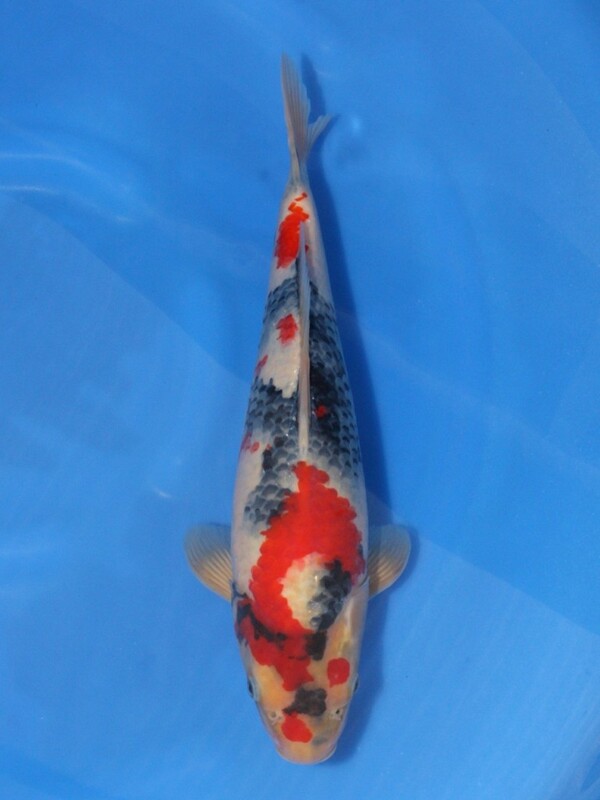 My parents had found it in the Tategoi tanks, that were being held from selling at the moment. 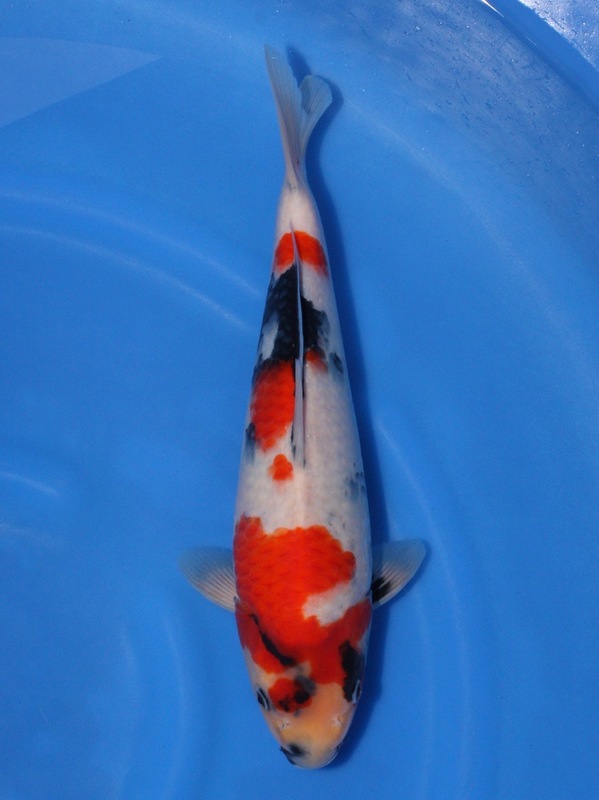 As I mentioned before, relationship always plays a key role in purchasing Koi, and it especially rang true in this case. 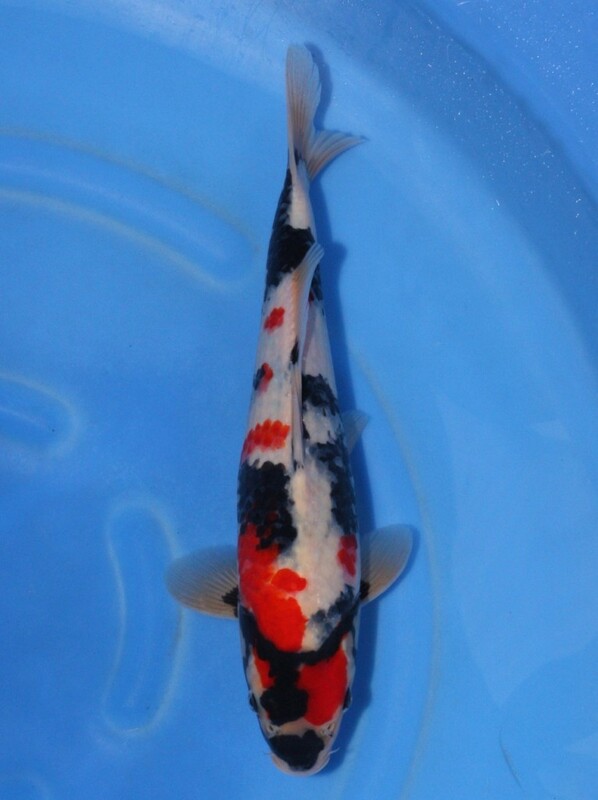 After a few jokes and negotiations, a hand-shake sealed the deal and we happily called this a Kois & Ponds purchase. 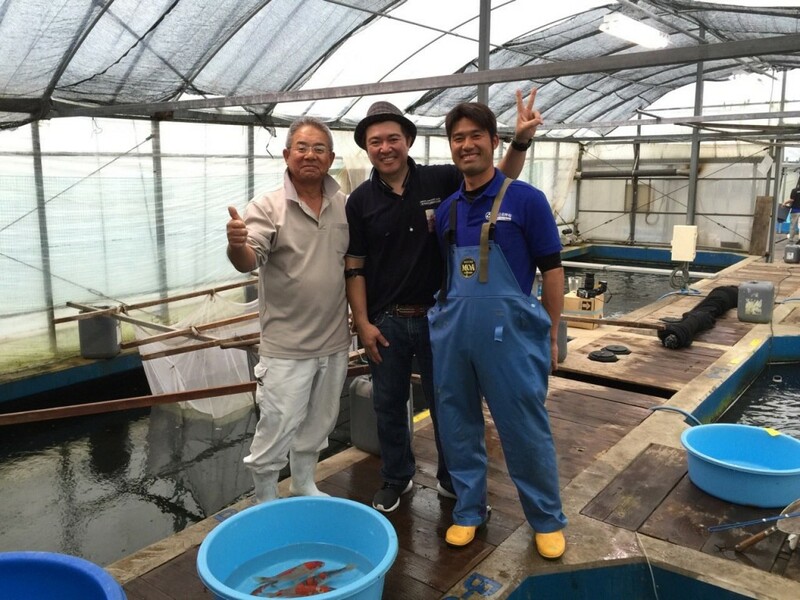 My parents stayed two days in Niigata before flying off to Hiroshima to buy more fish from Sakai Fish Farm and Omosako Fish Farm. 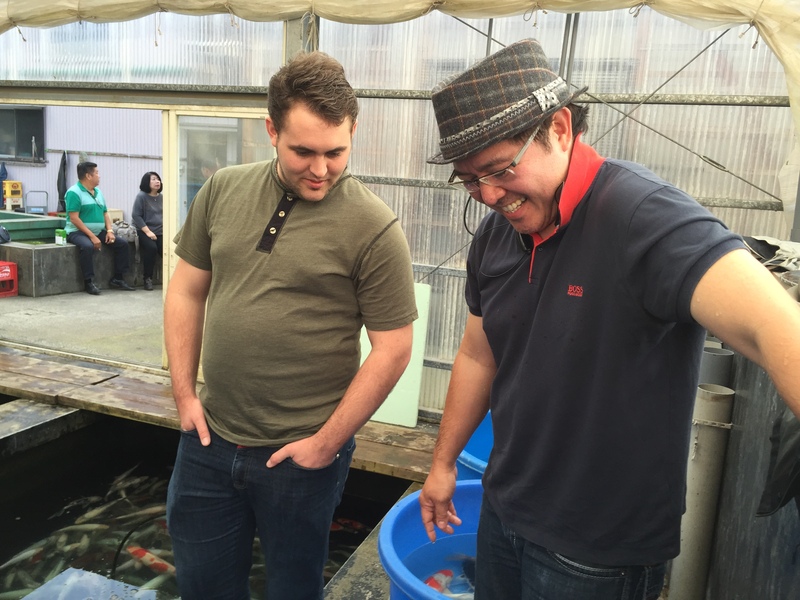 Before they left, though, Devin and I met up with them at Kawakami Koi Farm. 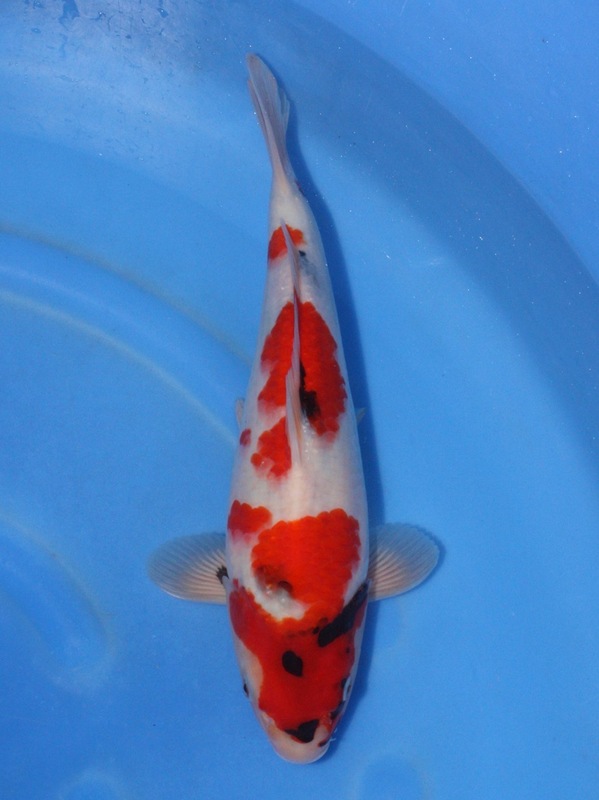 As we were walking up the path towards the greenhouses, my mom told me that this farm was particularly nostalgic to her since it was the very first Niigata Koi Farm that she visited back in the day. 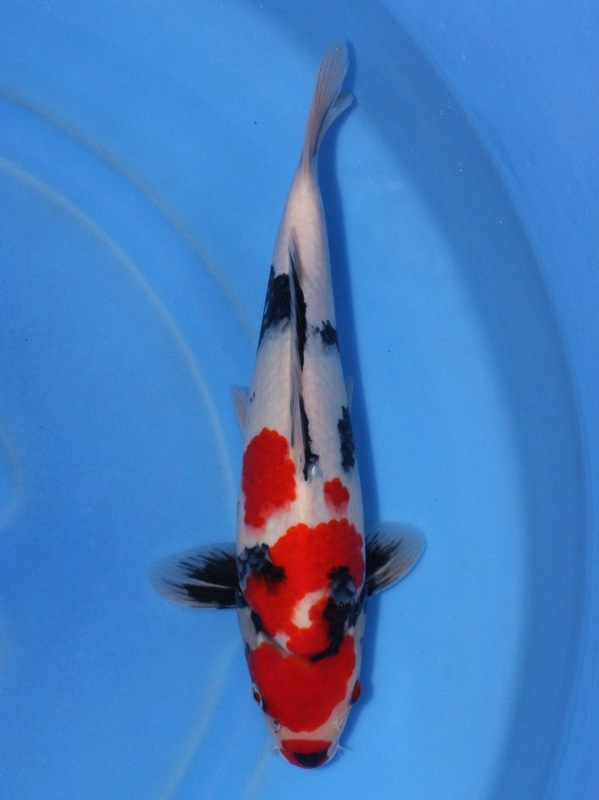 I know I’ve said this a million times before, but I will say it again: it is such a wonderful thing to be able to share both a hobby and an industry with family. 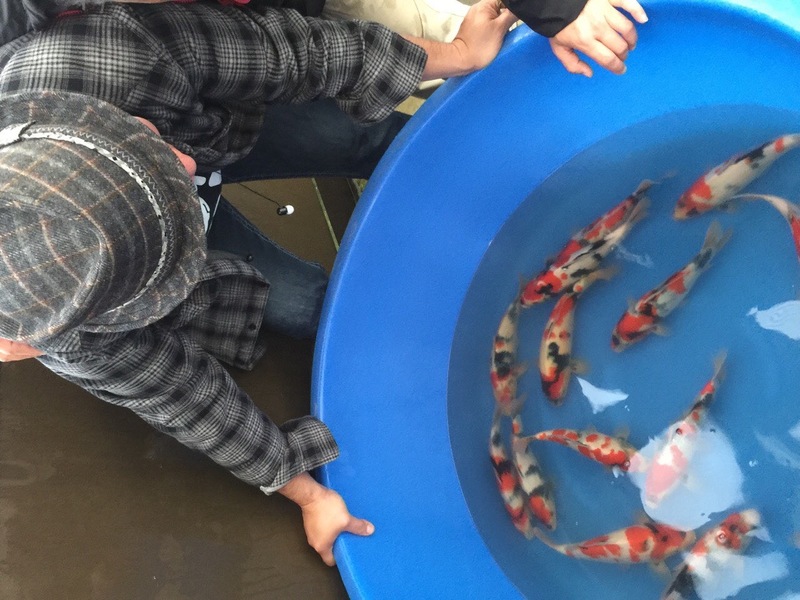 Watching Papa and Devin select Koi together for the Philippines and seeing them laugh and joke about felt very heart-warming to me. 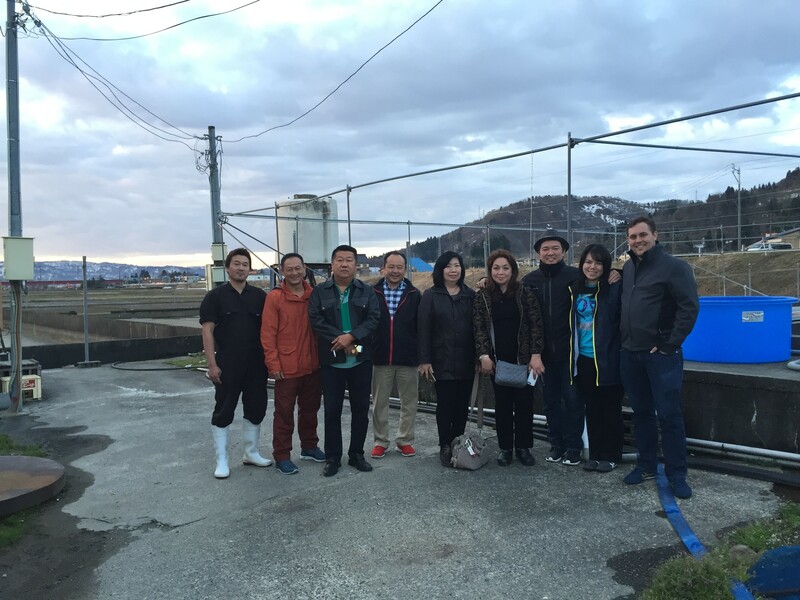 As the sun began to set, the time came for my parents to head back towards Narita so they could get on a plane to Hiroshima. 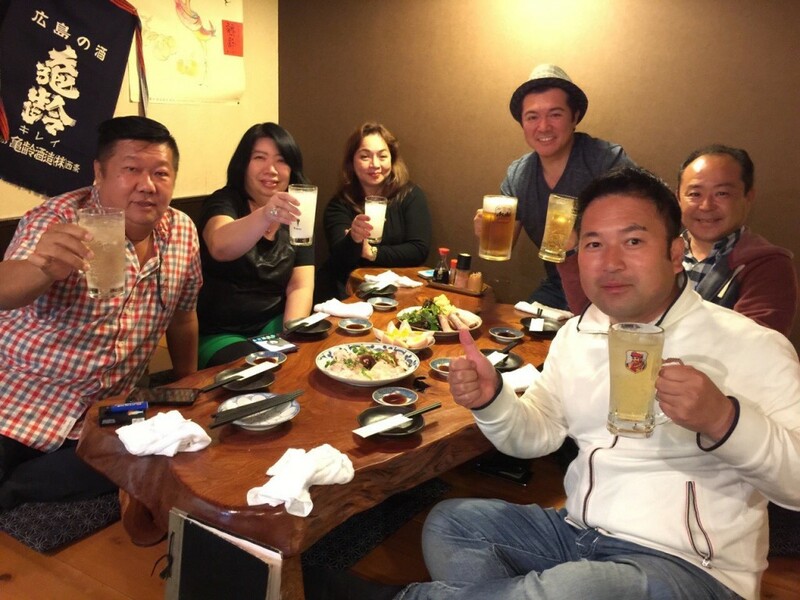 We would definitely not be Filipinos if we didn’t take one last group shot as a souvenir for our Spring 2015 trip now would we? 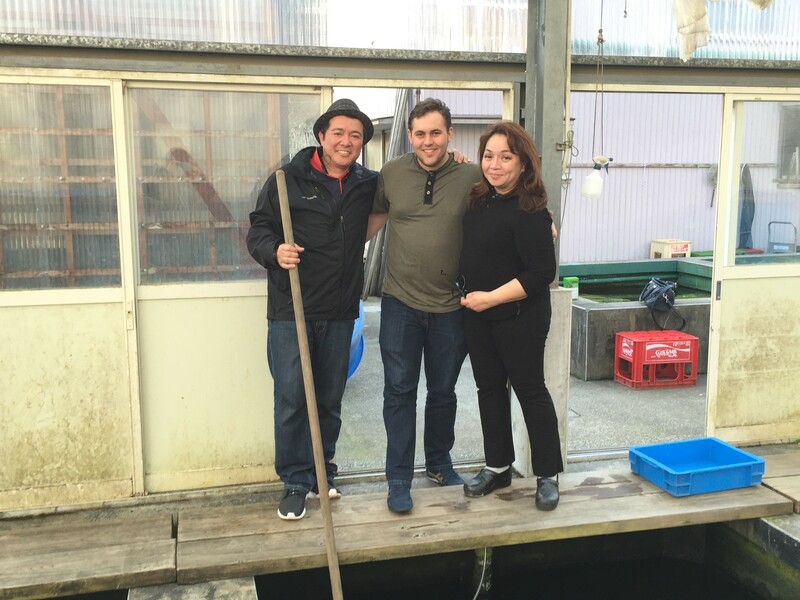 The trip was far from over for us, and in a couple of days, my parents were sending me pictures of the awesome barbeque that I so love from Mihara-shi in Hiroshima that Kentaro Sakai from Sakai Fish Farm always treats us to. 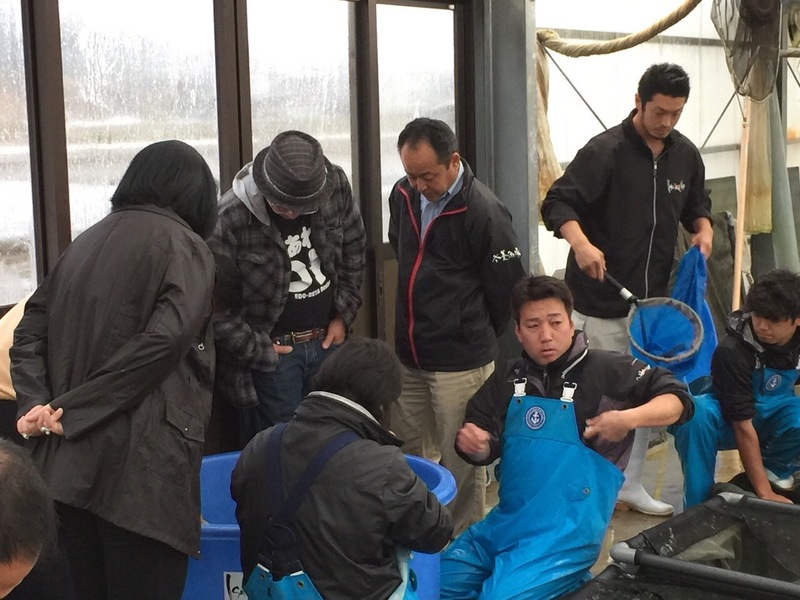 They also visited Omosako Koi Farm where they not only picked up some lovely Shiro Utsuri, but also some Goshiki as well, since as of late Omosako Koi Farm has been producing this variety as well.